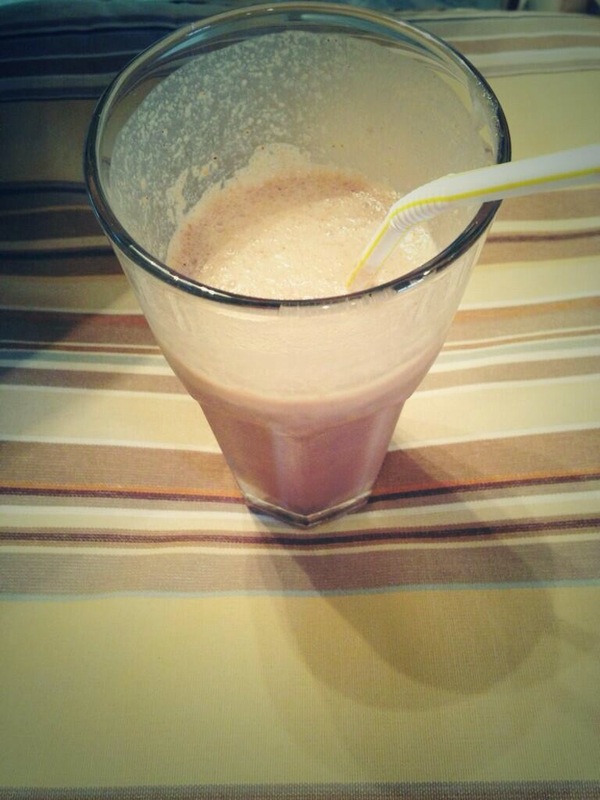 Behold, the Chocolate Milk Protein Shake. 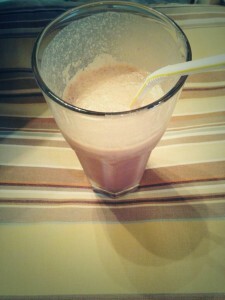 Put all ingredients except ice in a blender. Add ice until desired consistency (I love a good crunch). 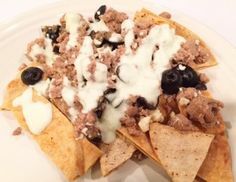 This entry was posted in Breakfast, Chocolate, Dessert, Drinks, Good Deals, Snacks, THM. ← Honeyville Blanched Almond Flour Sale! Jen, do you know the carb count for this? Net carb? cool!! drink for this summer…Thank you.